The call for the removal of the BIshop of Upper Shire for misconduct has been rejected by the Primate of the Church of the Province of Central Africa. In a pastoral letter released on 10 March 2019, the Most Rev. 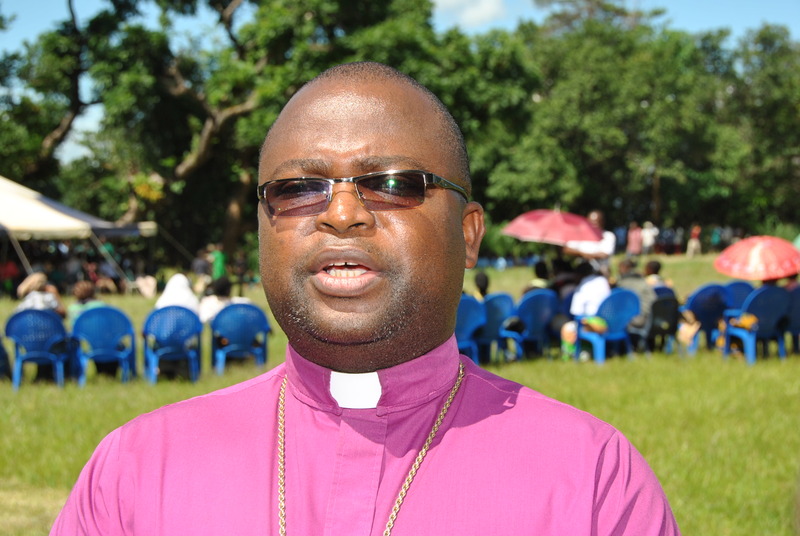 Albert Chama said the provincial constitution did not permit the removal of a bishop from office based upon a petition. However, he promised that an independent auditor would review the diocese’s books. In December lay leaders launched a campaign to oust their bishop, accusing him of misconduct and abuse of office. The Nyasa Times reported that representatives from 37 of the 41 parishes in the Malawi diocese met at St George’s in Zomba on 14 December 2018 and endorsed a call to remove the Rt. Rev. Brighton Vita Masala from office. Local newspapers reported the charges leveled against the bishop — none of which have so far been confirmed by any tribunal or court — are financial, moral and political. The bishop has been accused of adultery and having children out of wedlock with women other than his wife. He has been accused of appointing cronies to senior positions in diocesan schools and hospitals, who then seek fees for preferential treatment in admissions and services. The lay leaders also accuse the bishop of diverting funds donated from overseas groups into his own pocket, while also involving himself in partisan party politics. Meetings between the protestors and the bishop’s representatives had proven unfruitful. A vote of “no confidence” was not amongst the options available to remove a bishop from office he said. An audit of the diocesan accounts would be conducted, the archbishop said, and “only then will appropriate action be taken in accordance with the Constitution and Canons of the Province,” if necessary. “It is our prayer that this time of Lent as a family of the Anglican Church of the Province of Central Africa, we shall try to fast from bitterness, anger and grudges and reflect deeply on our faith, and where we need to be as Christians as we carry out God‟s mission in the world. What unites us is more powerful than our differences,” the archbishop said.